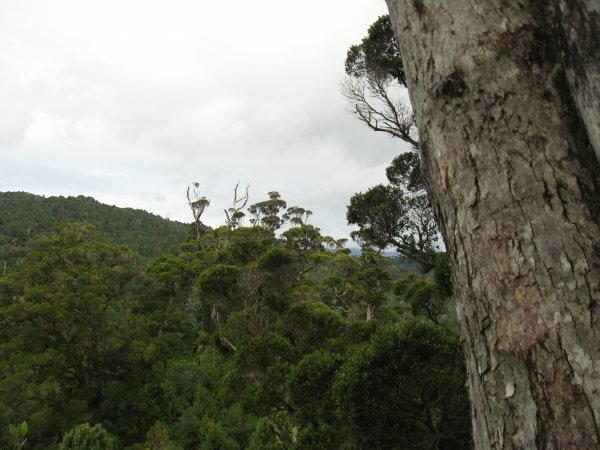 This tree is a very large northern rata in Akatarawa Forest, near Pram Track. 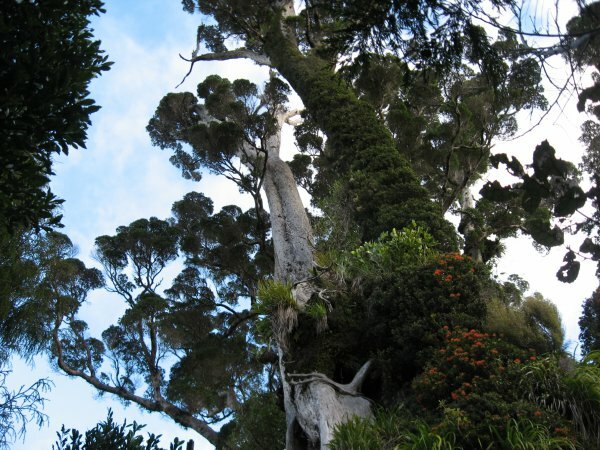 Its girth and height are virtually identical (within practical measuring limits) to those of the Karapoti Rata (WTR/0976), and so the Whakatikei Rata is regarded as New Zealand's co-champion largest northern rata in NZ. The tree should not be confused with another large rata nearby. 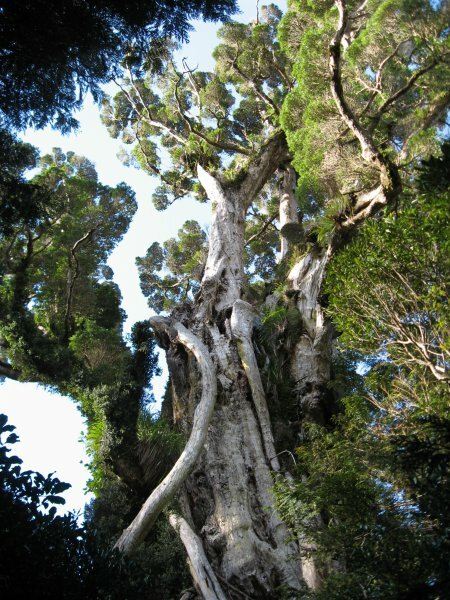 This other tree is 4 metres in diameter with a large canopy, 100 metres to the northwest, and closer to Pram Track (Arthur, G. 2015). Girth height varied from 1.5 to 4 metres because of ground slope. A mature tree with no serious deterioration. Age well over 1000 yrs. Several very large upper branches arising from multi-component trunk. 23 Apr 2015 Arthur, G.
NZTM coords (Topo50): N5455980, E1771420. Topo50 BP32. Just east of Pram Track and about 600 metres due east of where Pram Track hits Dopers Creek.